You can toss some kinds of shoes in the washing machine to clean. However, espadrilles are not one of them. Because the soles of these shoes are wrapped in jute, which can unravel during the spin cycle, you need to clean espadrilles by hand. Most espadrilles are made of canvas and you can clean them with water and a mild detergent. You can clean the jute rope in this manner on all of them, even if the rest of the shoe is leather or silk. Let any mud on your shoes dry. Pour a tablespoon of mild detergent, such as Woolite or unscented dish soap, into your bowl. Add two cups of water. Stir. Wipe each shoe with a dry cotton cloth to remove as much loose dirt as you can. 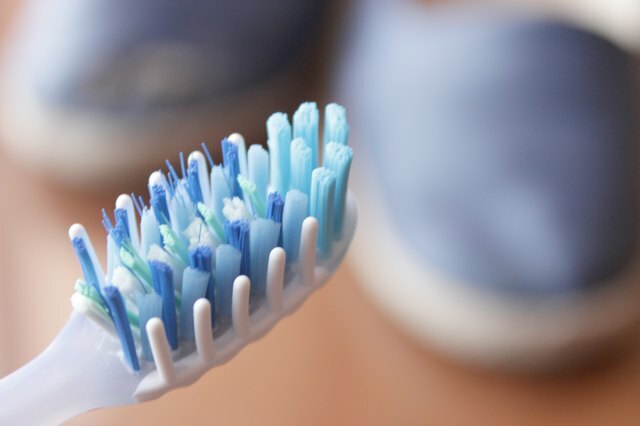 Dip the end of your toothbrush into the soapy water, then gently scrub the jute soles only, making sure to get all of the dirt out of the cracks between the cord. Rinse off the soap with a cotton cloth slightly dampened with lukewarm water. Clean the upper of canvas espadrilles. Dip the corner of a cotton cloth into the soapy water. 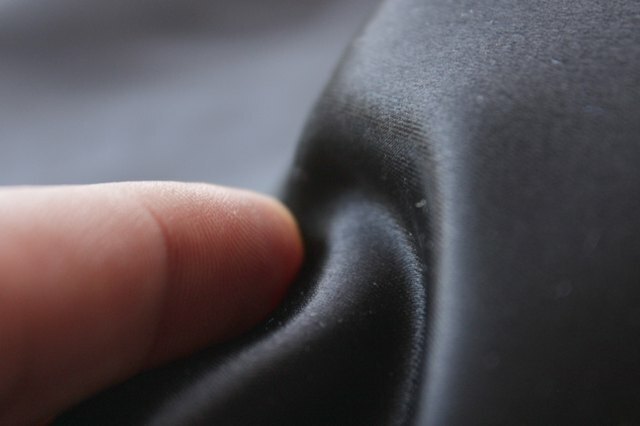 Use it to scrub spots on the fabric by rubbing in a circular motion. Use a clean damp cloth to rinse off the soap. Repeat as needed until shoes come clean. Let them air dry. 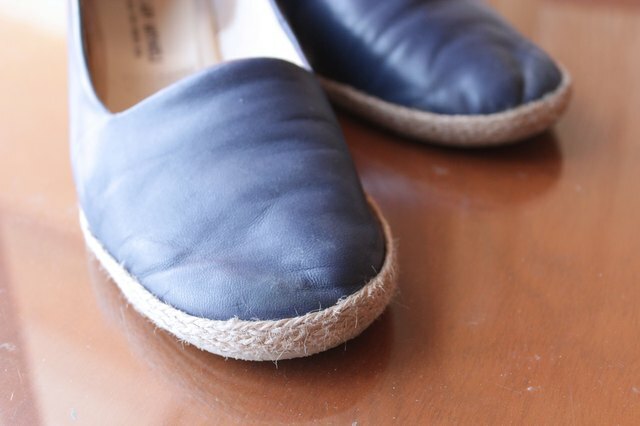 Clean the upper of leather espadrilles with commercial leather cleaner and a microfiber cloth. The directions on the cleaner’s package will tell you how much solution to use. Do not use water as it can lead to spots. Let shoes air dry. Take soiled silk shoes to the dry cleaner. Unless you are very experienced in cleaning silk garments, do not try to clean them yourself. If you try to clean up mud while it’s very wet, you risk driving it deeper into the fabric, making it harder to remove. 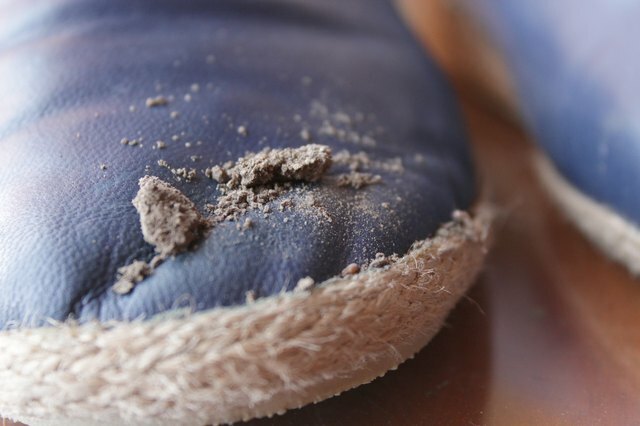 It may take several attempts to get your espadrilles as clean as you’d like them to be. For best results, clean them within 24 hours of when the soil occurs. Be gentle when using the toothbrush. If you scrub too hard you could cause strands of the jute rope to unravel. You can buy a leather cleaning kit, with the cleaner and the cloth, at most higher end shoe stores. Store your shoes indoors. They could be permanently damaged by rainwater. On that same note, do not wear them on days when heavy rain is predicted. Never put espadrilles in the dryer, even if you have the heat turned off.